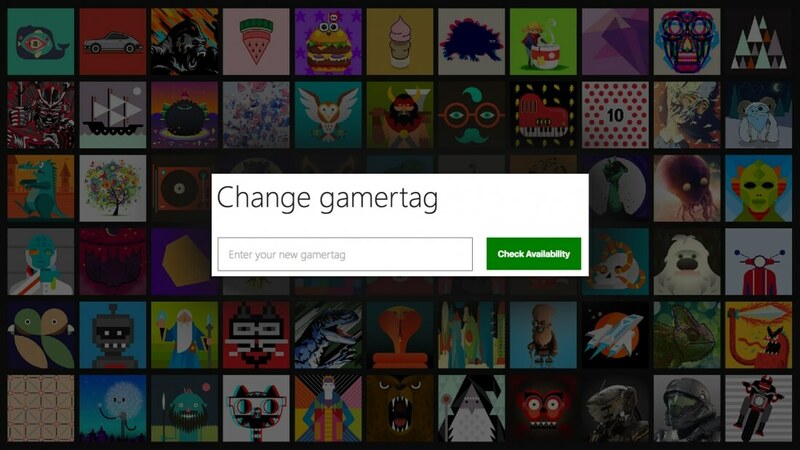 Microsoft will be giving Xbox gamers a chance to get an awesome new Gamertag on Wednesday, May 18th when the company re-releases nearly one million old and abandoned Gamertags. Microsoft won't be releasing every old Gamertag at once; instead they'll progressively make them available over 24 hours to give gamers in every region a fair shot at claiming a new username. If you don't find the Gamertag you want at first, Microsoft encourages users to keep trying over the course of the 24 hour period. Some of the great Gamertags that will become available fall into enticing categories such as proper names, pop culture references, animals, types of food, and "some of the greatest inventions of all time". However, Microsoft won't be releasing the full list of recycled Gamertags ahead of time, so you'll just have to search for something you might want. The recycled Gamertags mostly come from accounts abandoned in the era of the original Xbox. Considering the accounts never migrated to the Xbox 360, they've been unused for a good 10 years or more, and Microsoft is happy to re-circulate them to loyal Xbox Live Gold customers.